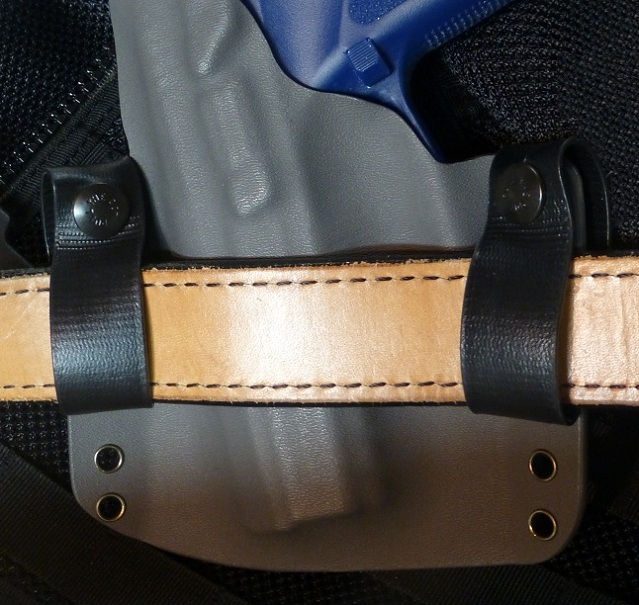 What if you could mount and remove your holster with the grab-and-go speed of a paddle holster? 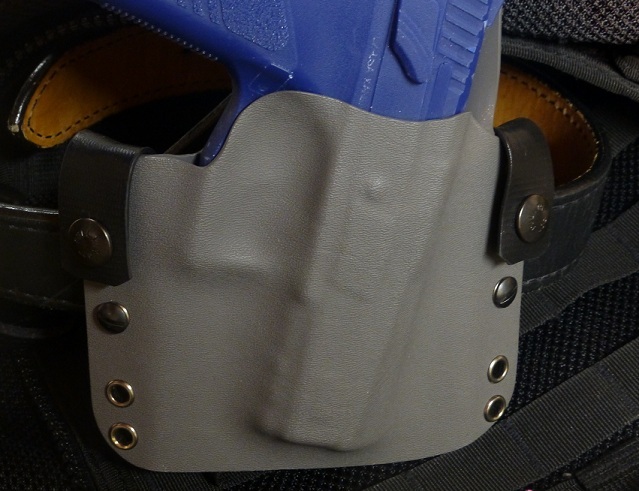 Does your super-stiff gun belt make threading your holster a workout? Wish there was a way to switch between holsters at the range without taking off your belt? The Statureman OWB Quick Loops solves all these problems. 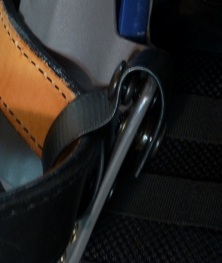 Adjustable for 1.25, 1.5 1.75, and 2 inch belts. Reinforced gun belts have brought a new level of comfort, but they can make threading your holster a real pain. With Statureman OWB Quick Loops you get the grab-and-go speed of a paddle system and the stability of a proven belt loop system without adding to your "box of holsters." Statureman OWB Quick Loops are made in-house with the same Mil-Spec components as our popular IWB Soft Loops. Please note: the snaps on these loops may be very tight to start out. A flat blade screw driver or similar tool will allow you to snap them open. Insert it between the snap heads on the outside of the loop at the top and twist to open. The snaps will loosen up with repeated use.